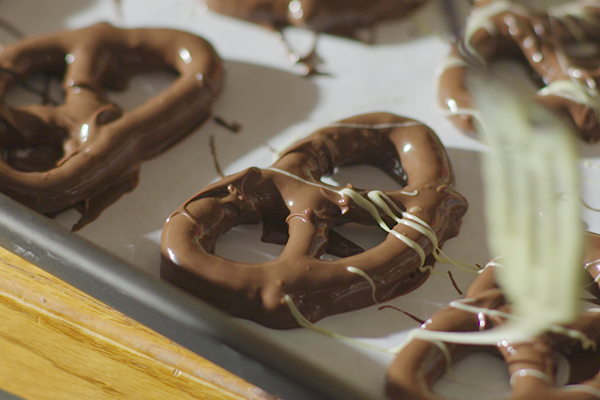 Customized chocolate covered pretzels and treats. Handmade with love. Packaged to please. Occasionally I will take time out to help our community and the residents. Today I have a super project and I am asking for YOUR help. Nial Hamilton Bicentennial Elementary School is in a contest to win a $25000 fitness grant from Dannon; all we have to do is vote. Go to schoolgrantswithpurpose.com fill in your birthday and zip code and on the 2nd page find Nial Hamilton Bicentennial and vote. We can vote everyday in the month of February....with your help we can win. The kids and I are very thankful for your help. 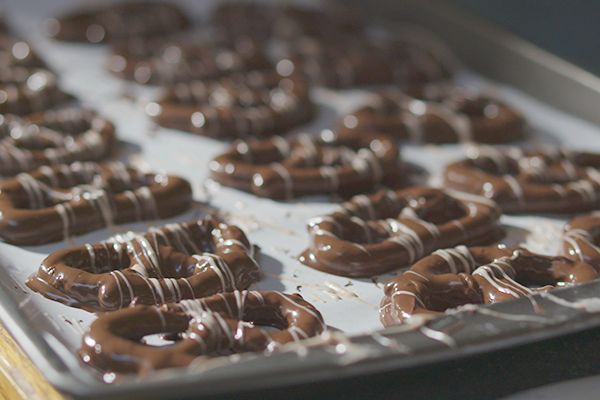 We have 27 flavors of creamy chocolate covered sourdough pretzels, all hand dipped by us. Amazing flavors, unlike anything you have ever tasted. Our site is built on the concept that each person has the right to choose their flavors so... once you've decided on a sampler you can fill it with the flavors of your choice. 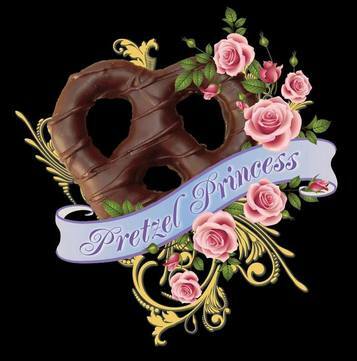 From sourdough to rods to gluten free and sugar free we have just the pretzel for you. 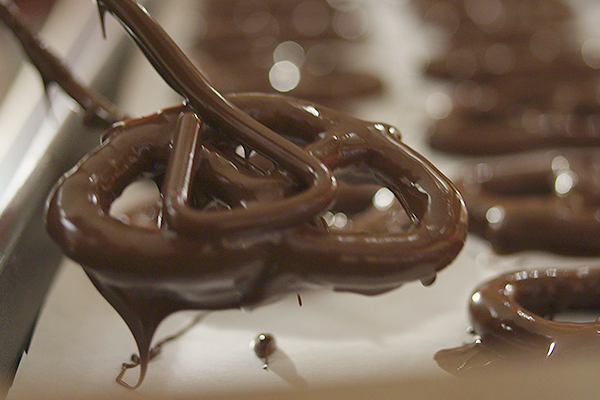 All our products are created fresh when you order. 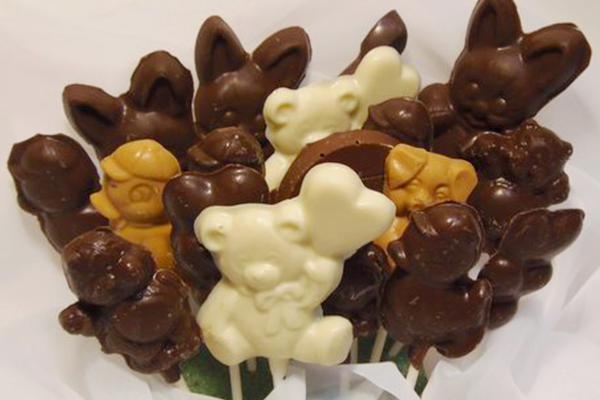 We work very hard to supply you with best product possible and that your orders are created, packed and shipped asap. Want the perfect gift for your favorite person and not sure what to get them? A gift certificate is truly a perfect gift which allows them to choose what they really want. Boy will they be happy with you.